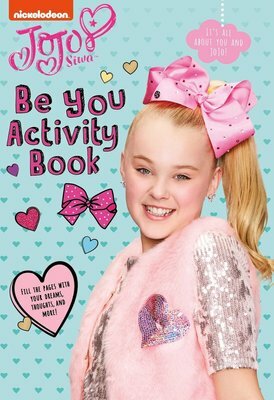 Spot the difference, solve the mazes, and complete all the great activities in this book from Dance Moms and Nickelodeon star JoJo Siwa. JoJo knows that the key to a great life is to believe in yourself, and her fans can do just that in this brand-new coloring and activity book. With 88 full-color pages packed with JoJo-inspired word searches, friendship quizzes, and designs, this book is the ultimate gift for fans!